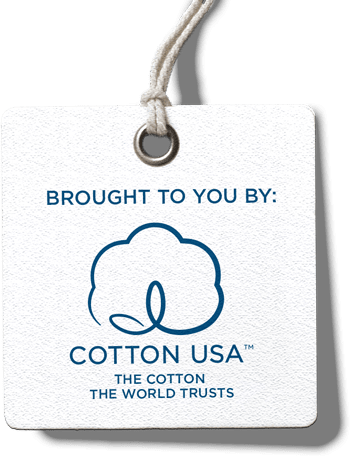 COTTON USA™ is pleased to work with Intech Digital®, whose outstanding ZERO-D® print solution also preserves U.S. cotton’s natural feel. Excellent colors and fabric choices allow a broader product range. Fashion on Demand! Loved by Designers. Perfect for Today’s Consumer! Design without limitation; free yourself from counting and separating colors. From solid colors to digital photographs, ZERO-D® prints anything, accurately, with excellent rub- and wash-resistance, while maintaining the soft, breathable qualities of natural cotton. Experience the rich colors and finest detail, backed by this clean, sustainable technology. This unique solution, which allows for automated cutting, responds quickly to creative design and market trends, with short or longer production runs, saving production and inventory costs. 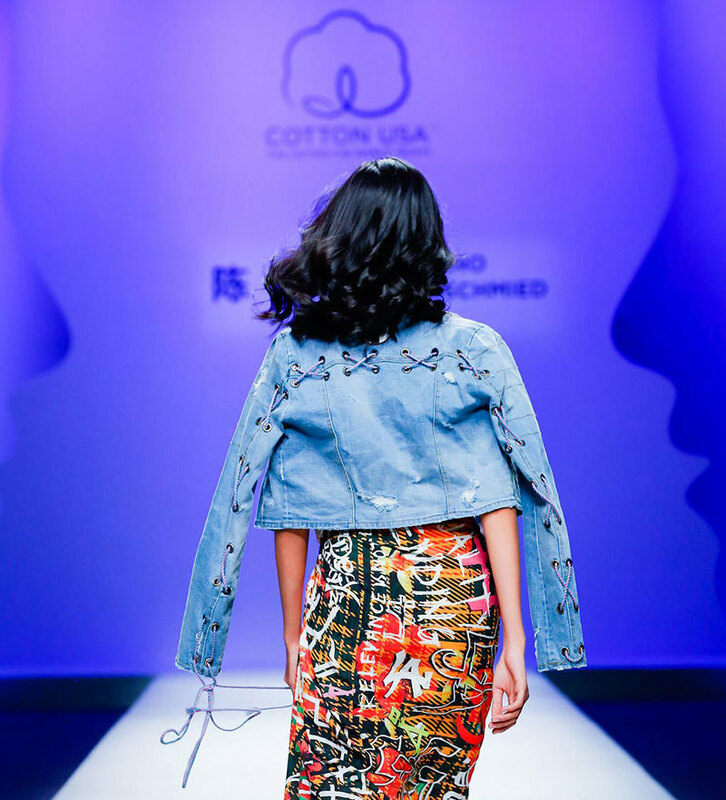 It is “made to measure” for “AI Fashion on Demand”! Intech Digital® co-operates already with certain COTTON USA™ licensees, some leading brands or mills, with their new, sustainable fabrics being printed by the ZERO-D® solution. ZERO-D® is a “Dry Dye™” textile printing solution, producing no polluted waste water! Manufacturers are automatically in compliance therefore, with the strict government environmental regulations effective now in most countries. This Reactive Pigment® technology is fundamentally different from the traditional cotton dyeing techniques, which use massive quantities of water and cause heavily polluted waste water. There are no solvents, no VOCs - the technology is water-based. 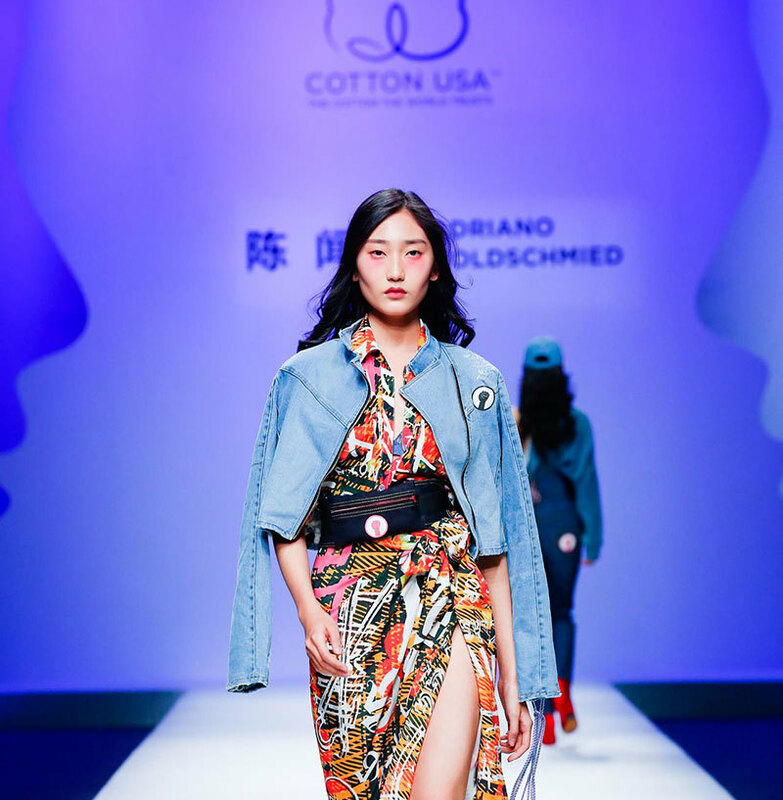 ZERO-D® uses innovative new chemistry that is clean and safe; gone are the standard steam finishing and washing steps which are the source of water pollution in traditional cotton dyeing. The technology has been independently certified as conforming with OEKO-TEX®, ZDHC, REACH, RoHS, CNAS and the strictest international MRSLs (Manufacturing Restricted Substances Lists) and RSLs (Restricted Substances Lists). The ZERO-D® (Dry Dye™) solution features in the Intech “GMS” (Garment Manufacturing System), which is now available. This is modular, so it can be matched to any requirement. The setting up cost is modest, including printers, drying tunnels and post treatment, with automatic cutting machines for printed panels. Of course, there is no need for investment in expensive waste water treatment facilities! Zero-D® and Reactive Pigment® are registered trademarks of Intech Digital®, a “Solutions” enterprise offering printing solutions for the textile industry. Intech Digital® ZERO- D®: The incredible beauty of dye-free, digitally printed fabric and apparel!